Harleston is a small market town which lies on the Norfolk-Suffolk border next to Redenhall. Originally it was a strategic crossing point on the River Waveney. Harleston's main church is actually located in nearby Redenhall and boasts one of the finest towers in Norfolk. 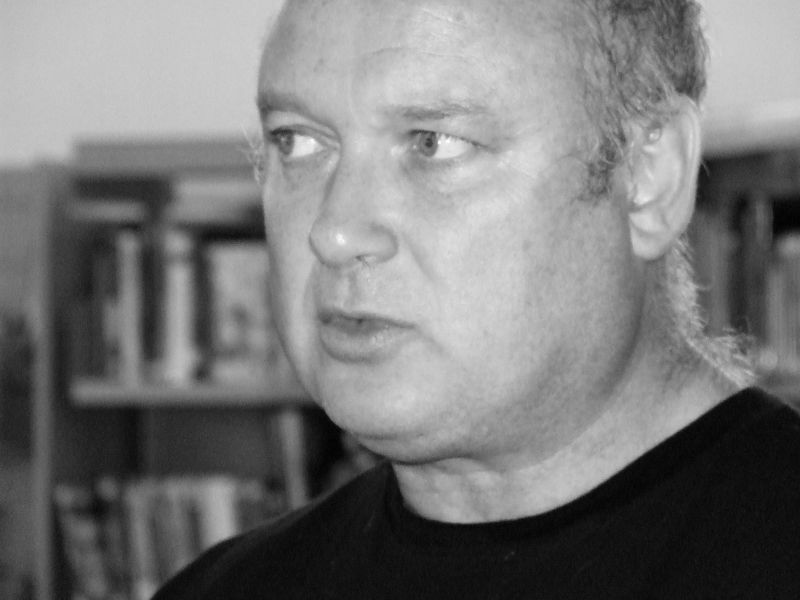 Novelist Louis de Bernières - who lives at nearby Denton - is a regular visitor to the Harleston and Waveney Festival and has also given at number of readings at the Swan Hotel. He is famous for his novel Captain Corellis' Mandolin (1994) which was subsequently made into a film starring Nicholas Cage. His other books include Red Dog, Birds Without Wings and The Partisan's Daughter. De Bernières was born in London in 1954 and undertook a variety of jobs before establishing himself as a writer. He is also a musician and plays the flute, the mandolin, the guitar and the clarinet. He works from a shed in his garden.